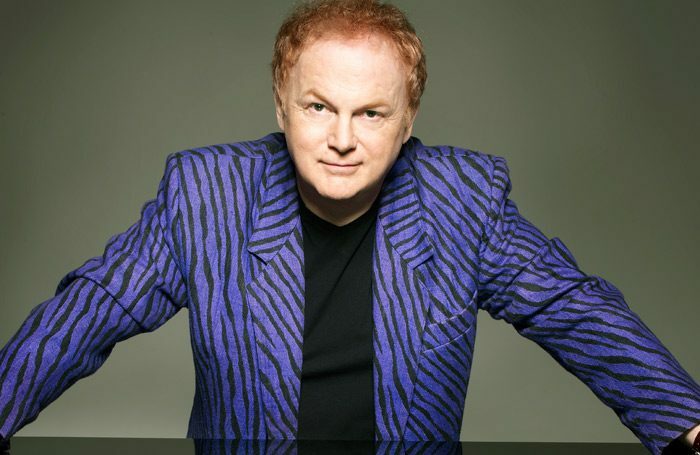 Mike Batt only got an E grade in his music A level, but it hasn’t stopped him enjoying a diverse career in the industry. During the 1970s, he was the voice, producer and songwriter behind the furry, ecologically minded pop group the Wombles – a spin-off from the children’s books and television series – and went on to write the Art Garfunkel hit Bright Eyes. In the 2000s, he masterminded the career of Katie Melua, including writing the hit song Nine Million Bicycles in Beijing. Parallel to his pop career, the self taught musician has conducted some of the world’s most prestigious orchestras and was the composer and producer behind the pop-classical crossover success of violin virtuoso Vanessa Mae. 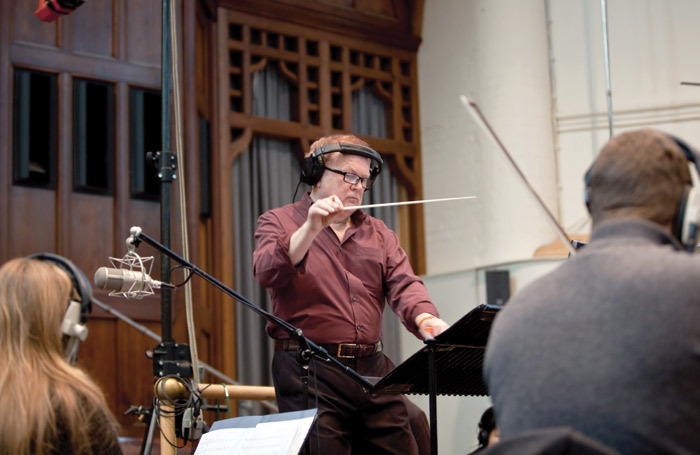 His other work includes designing groundbreaking visual effects for his own West End musical The Hunting of the Snark, and co-writing the lyrics of Andrew Lloyd Webber’s hit single Phantom of the Opera, which preceded the musical. “I believe I’m the only person to have written lyrics for Lloyd Webber and music for Tim Rice,” says Batt, who collaborated with Rice on the David Essex single A Winter’s Tale, which reached number two in the UK charts in 1983. Although he came from an unmusical family, Batt discovered his love of classical music aged 11, when a leaflet from Concert Hall Records came through his letterbox. The mail-order company allowed him to receive four free EPs each year in return for buying one long-playing record, and he immersed himself in the music of Brahms and Tchaikovsky. Batt entered the music business when he answered an advert in the NME and joined Liberty Records as a songwriter and performer. He released the single Your Mother Should Know (a Beatles cover) and was soon producing other artists such as the Groundhogs. In the early 1970s, he nearly bankrupted himself producing an album that mixed heavy rock with orchestral sounds, which never came out. His fortunes changed when he was commissioned to compose the theme music for animated TV series the Wombles. Batt shrewdly waived his fee in exchange for the musical rights to the characters. His mother made him a Womble costume and he was soon on Top of the Pops with The Wombling Song – the first of eight hits for the band. The group was the most successful act of 1974 and made Batt a millionaire. Not everything Batt has touched turned to gold. His ambitious staging of The Hunting of the Snark at London’s Prince Edward Theatre in 1991 featured a 50-piece orchestra hidden behind venetian blinds and gauzes on which the scenery was projected in a technique that critic Sheridan Morley predicted would “revolutionise theatre design for years to come”. The show ran for only seven weeks and was a financial disaster for Batt. But the setback didn’t dampen his enthusiasm for musical theatre, or stop him investing his own money to launch Katie Melua’s career to enormous success on his own record label. He’s currently seeking a commercial partner to produce another musical – Men Who March Away – showcased at St Anne’s church in London’s East End last year. He’s also in the midst of writing a new show. “I think it was Noel Coward who said words to the effect of ‘if you have a flop, you must start writing the next one the next day, and if you have a success, you must start writing the next one the next day,’ ” says Batt who, at aged 69, remains as eclectic as ever. His other current projects include producing a country-rock band. Looking back at the ups and downs of his career, he says: “Anyone with an entrepreneurial streak has to be prepared to take some falls and I’ve taken my share. Whenever I’m flying high and people say, ‘Oh, he’s just rich and privileged,’ I think: if only you knew how close I came to bankruptcy after Snark, or what crap I went through when I was 20 and trying to get into the business, spending my rent money to make records.